You may have personal and sentimental collectibles that you have cherished for a long time, but your family members may not feel the same way. 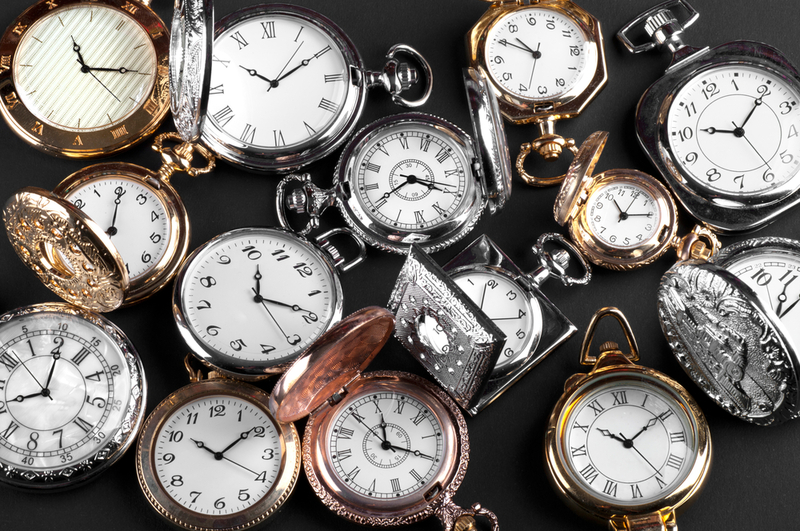 It’s all too common that an individual inherits a family member’s collection of items and feels unsure about what to do with these collectibles. Especially if your loved ones don’t cherish the collection as much as you, it might be a good idea to plan ahead and try to find someone who will love the items. While money seems easy to divide in comparison, a collection can be a real challenge. The first step to take if you have any kind of collection is to get it appraised. You might be surprised to learn the value, but you need some kind of monetary guideline to help you with the next stage. In this next stage, you can then actually make the decision about what to do with the collectibles: sell them, pass them on to someone else, or give it away. If you know someone who wants to buy it, you can sell it while you’re still alive, pay any capital gain taxes, and then allocate the money however you choose. If there is a family member who might like the collection, use the annual gift exclusion to make this transfer while you’re still alive (and don’t skip the gift tax return if the gift exceeds $14k (in 2015)). Finally, you could give it away if a museum wants to have it. Remember that if you gift to a qualified charity, the charity actually needs to make use of the gift in order for you to be able to get a charitable deduction for the gift. To talk through your options, contact us today. We can be reached at info@lawesq.net.